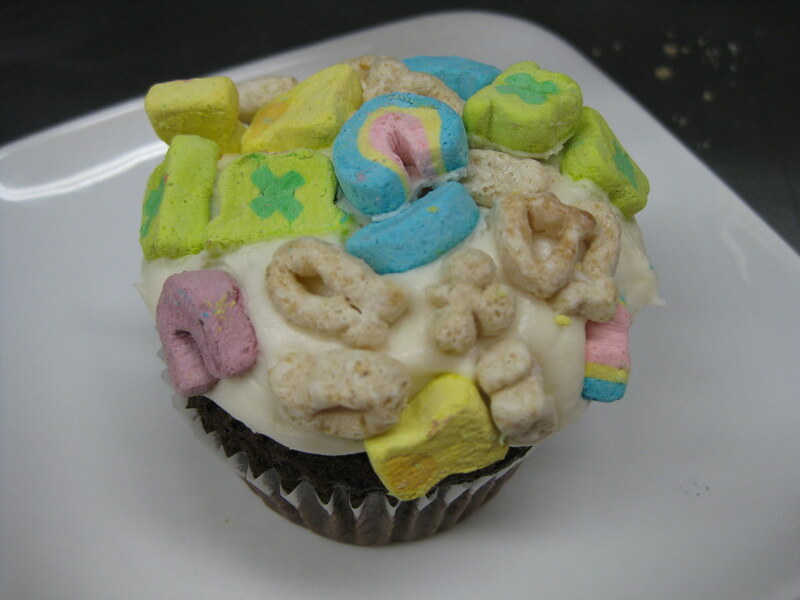 Behold, the Lucky Charms cupcake! This one sells for $3 and the official title is "The Lucky" and the description is: "chocolate or vanilla with marshmallow frosting rolled in Lucky Charms." This is the best cupcake! I LOVE IT! The Crack Pie recipe, is on Marthastewart.com website...I know its not a cupcake...but its supposed to be pretty good!